When Amazon first announced back in September that it was searching for a site for a second headquarters, I mentioned Boston and Canada as possibilities, but wrote, "if I had to predict or bet, I'd suspect that the company winds up choosing Washington, D.C., Virginia, or Maryland." Amazon this morning announced its 20-site list of finalists. It includes Boston and Toronto. But three of the 20 sites — Montgomery County, Md. ; Washington, D.C., and Northern Virginia — are Washington or Washington suburbs. What better way to illuminate the job-creating power of Amazon and guard against a government backlash than to park a big new headquarters in Washington and have the Amazon employees having their children go to school with, and play Little League and youth soccer with, the Congressional staffers and Justice Department employees? 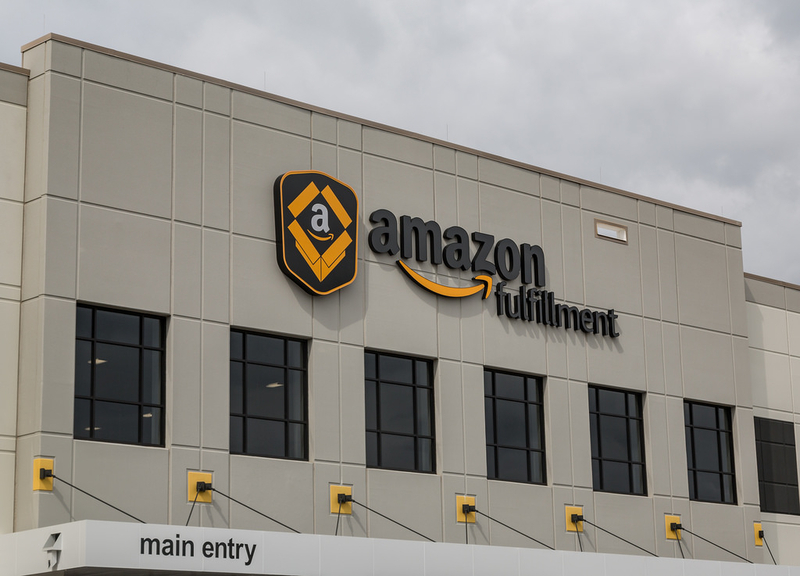 The proximity might breed envy, but the more likely result would be humanizing Amazon and making it more likeable, and less likely to be the subject of a government attack.